The holy Galician city of Santiago de Compostela located in the far north west of Spain is a popular destination for both study and for an appreciation of history. The city is medium in size with a population of just under 100,000 inhabitants and in 2000 it was named the “European City of Culture” for that year. 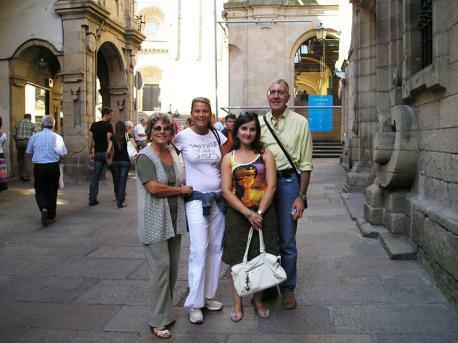 The primary attraction is the history associated with the city, which dates back to the 4th Century and is the ending point of the “el Camino de Santiago” pilgrimage. 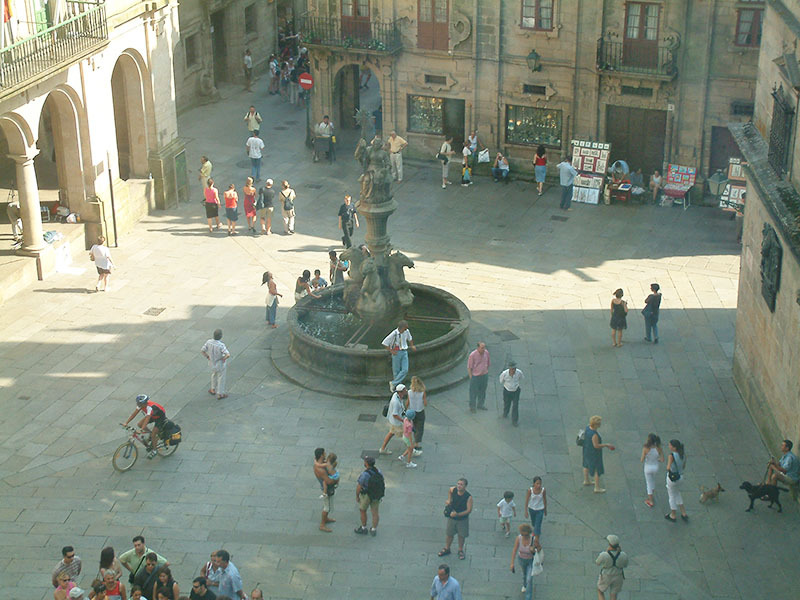 Besides being a holy city, Santiago de Compostela is fascinating in many other ways.